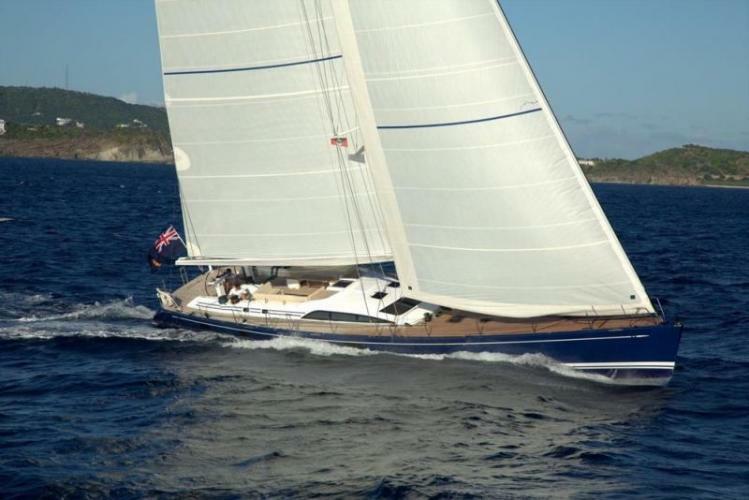 PTARMIGAN is a performance sailing yacht built by Nautor Swan and launched in 2012. 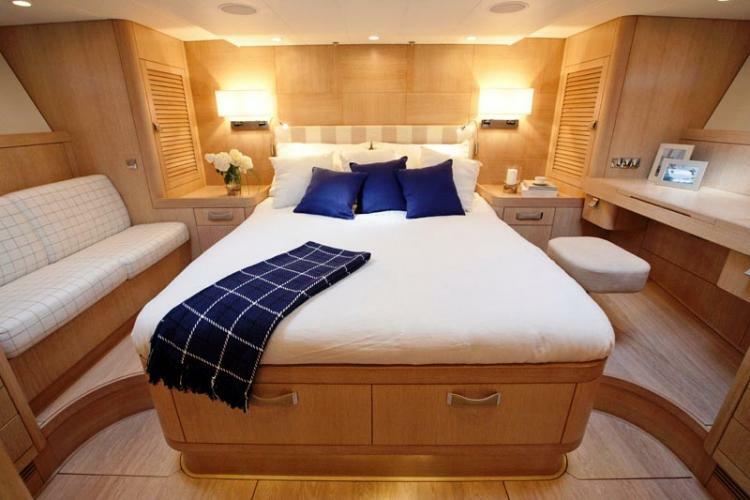 The yacht is 24,9m (81.7ft) and accommodates 7 guests in 3 spacious cabins. Yacht PTARMIGAN is a sleek and fast sailing yacht with a hull constructed of single-skin glass/aramid hybrid fiber with carbon reinforced stiffeners throughout. 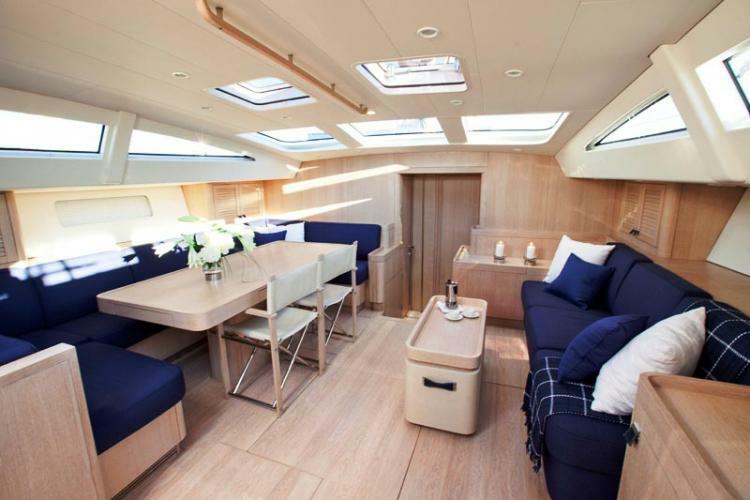 Her low profile and streamlined deckhouse situated in front of the cockpit also adds to the high performance feel of this beautiful charter yacht. 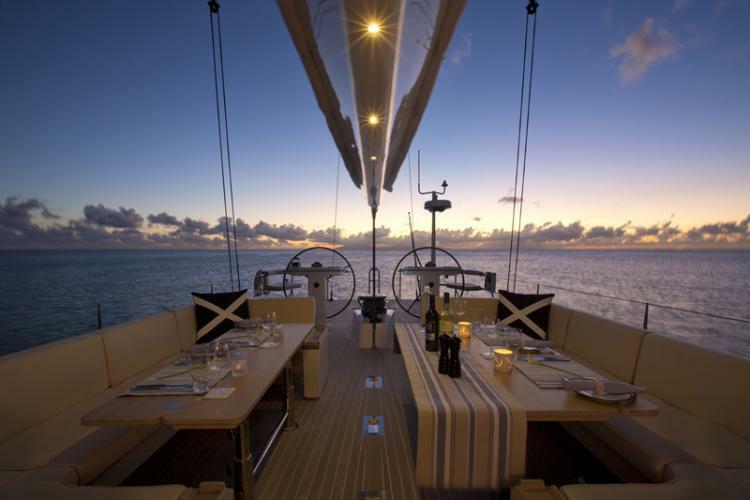 Available for chartering in West Mediterranean. 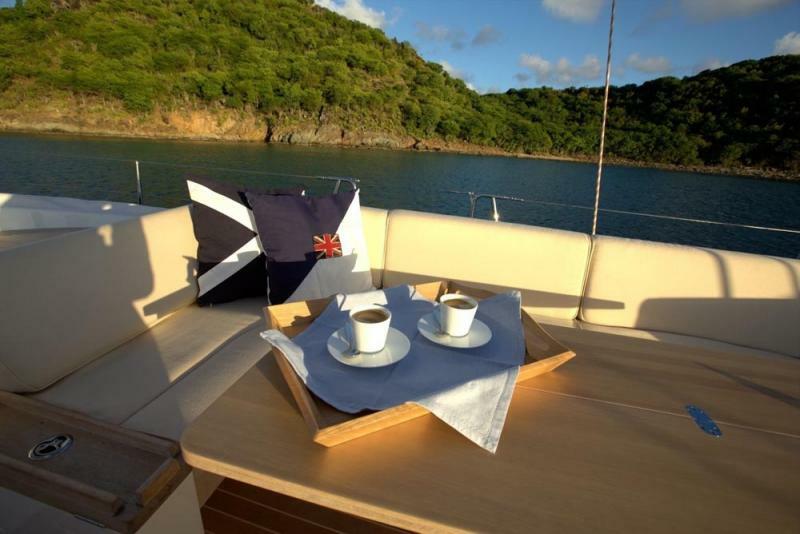 Notes: The PTARMIGAN sailing yacht is equipped with Tenders + toys: 4.3 m. Rib Eye tender, Towable toys, 2 Wake boards, Inflatable paddle board, Inflatable kayak, Sport fishing gear and light casting rods, Hammocks, Sun loungers.